Are you looking for the Chittagong all colleges name with EIIN number? if so you are in the right place. Here I have made the list of all colleges of Chittagong with their EIIN Number. This list is made according to Thana of Chittagong. 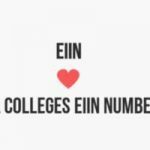 EIIN numbers are included after the respective college name. 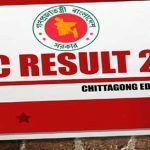 Chittagong City Corporation College list is also included here. There are thirty-two thanas in Chittagong District which comprise of one hundred eighty-one colleges. After the Dhaka Chittagong is the most popular city in Bangladesh. 62 Barrister Sultan Ahmad Chowdhury College 104261 E.P.Z.